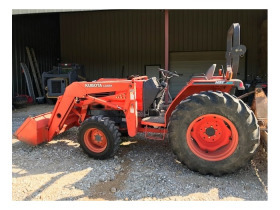 Tractors, Trailers, Truck, Equipment, Tools & More At 2910 W. Akeman Bridge Rd., Columbia, MO | Chuck Marshall Auction & Real Estate Co., INC.
Our sellers have decided to sell their business and downsize. All items offered in their auction were used in their daily operation. This is your opportunity to purchase some nice pieces of equipment and other items. 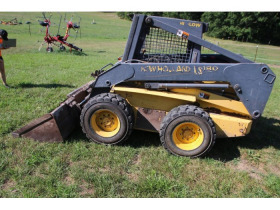 Anything from tractors, trailers, a Skid Steer and much more will be available for bids. 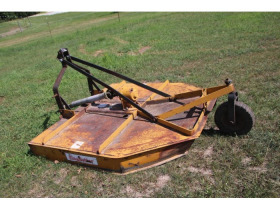 The sellers provided the descriptions of items in this auction. Make sure to attend the preview to see all the quality and conditions of the items in person! 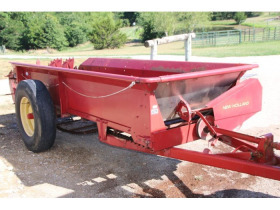 This Auction Features Staggered Ending Times & Extending Bidding On All Lots. Directions: From I-70 & Hwy. 63, North on Hwy 63 approx. 4 & 1/2 miles to the Prathersville Rd. Exit. Left on Prathersville Rd. Take 3rd exit in traffic circle to N. Hwy VV for approx. 2 & ½ miles to Left onto W. Akeman Bridge Rd. for approx. 2 & ½ miles. The property will be on the left. Watch for signs! Note: Our sellers have decided to sell their business and downsize. All items offered in their auction were used in their daily operation. This is your opportunity to purchase some nice pieces of equipment and other items. 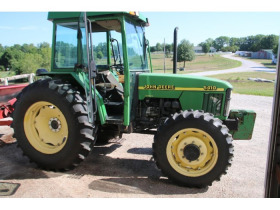 Anything from tractors, trailers, a Skid Steer and much more will be available for bids. The sellers provided the descriptions of items in this auction. Make sure to attend the preview to see all the quality and conditions of the items in person! 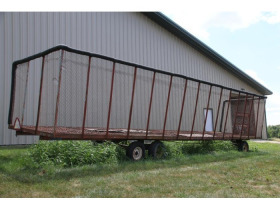 For complete terms, listing, catalog, pictures & bidding, visit atterberryauction.com, email contactus@atterberryauction.com, or call (573) 474-9295. Please contact our office if you need help with the online bidding process. PAYMENT: All accounts must be settled at the conclusion of the auction pick-up. We accept Visa, MasterCard, Discover, cash, cashiers check, wired money or personal check. No out of state checks please. 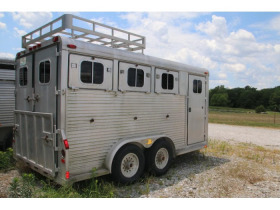 There is a 3.5% convenience fee unless paid by wired money, personal check, cashiers check or cash. Payment must be made at Pick-up prior to loading items. Your credit card will be charged for your purchase(s), plus buyers premium(s), if payment has not been received by Thursday, August 30th At 5:30PM (CST). Each transaction necessary to collect insufficient funds will have a $30 fee imposed. PAYMENT INSTRUCTIONS: Visa, MasterCard, Discover, wired money, cashiers check, personal check or cash. No out of state checks will be accepted. You will receive an invoice after the auction ends with confirmation of items won with the purchase total and buyers premium. Please print out and bring to the pick-up day. On day of the pick-up, a 3.5% convenience fee will be added for use of credit card. At the pick-up site, cashiers will be available for you to pay for your items. After paying for your item(s), you will be given a paid receipt then you may proceed to load your item(s). Your credit card will be charged for your purchase(s), plus buyers premium(s), if payment has not been received by Thursday, August 30th at 5:30PM (CST). 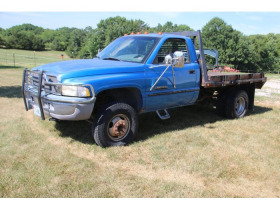 If your item(s) are available for shipping and you want them shipped, you must notify Atterberry Auction & Realty Co., LLC within 24 hours of the auction ending. Your credit card on file will be charged for the winning item(s) plus the 10% buyer's fee and the 3.5% convenience fee. In addition, your card will be charged separately for the cost of shipping and the shipping materials as outlined in shipping instructions. Firearms purchased will have to be shipped to your local FFL Dealer, unless you are a Missouri resident and picking firearm up on Wednesday, July 10th at the auction site. AUCTION CLOSING: The bidding on this Auction will close on Wednesday, August 29th at 12:30PM (CST). PREVIEW DATE & TIME: Preview will be Tuesday, August 28th from 4:00PM to 6:00PM at 2910 W. Akeman Bridge Rd., Columbia, MO. 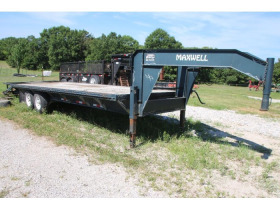 PICK-UP/LOAD OUT: Winning Bidders can pick their items up on Thursday, August 30th from 3:00PM to 5:30PM. Your credit card will be charged for your purchase(s), plus buyers premium(s), if payment has not been received by Thursday, August 30th At 5:30PM (CST). 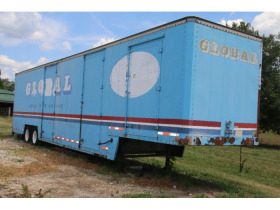 Any items left after the specified load out date will be considered forfeited. It will be the buyer's responsibility to dismantle & disconnect any and all equipment & furniture. Please bring your own packing materials & moving equipment. SHIPPING INSTRUCTIONS: Firearms purchased will have to be shipped to your local FFL Dealer, unless you are a Missouri resident and picking firearm up on Thursday, August 30th at the Auction site. If you need your gun(s) or another item shipped, you must notify Atterberry Auction & Realty Co., LLC within 24 hours of the auction ending as well as sending us your FFL Dealer information where the gun(s) will be shipped. We will not ship any guns until we have received your FFL Dealer information. Regulated firearms (modern revolvers/pistols) must be shipped overnight. We will not ship any ammunition. All ammunition sold will be pick-up only. Our first priority is to deliver your new purchase in excellent condition. The auction company, through the United States Postal Service or United Parcel Service, can arrange packing, shipping, & insurance.  Buyer will be solely responsible for remitting payment for any and all shipping costs including pick up fees, postage fees, packing, handling, tracking, insurance, crating fees and any other associated costs directly to the auction company. Packing, shipping & insurance costs may be quoted before shipping, if possible. All items will be insured for the purchase price. Your credit card on file will be charged for the winning item(s) plus the 10% buyer's fee and the 3.5% convenience fee. In addition, your card will be charged separately for the cost of shipping and the shipping materials as outlined in the payment instructions.